A man who collected extremist magazines was caught by police who had seized his phone while investigating a car crash. 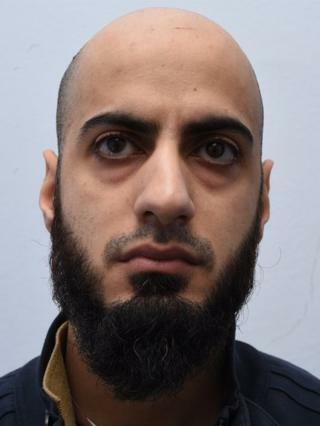 Fahim Adam, of Bold Street, Blackburn was sentenced at Manchester Crown Court to 30 months in prison for possessing information useful for terrorism. The 32-year-old was only exposed after officers reviewed his phone to determine whether its use had been a factor in a crash in November 2017. Police said analysis proved he had downloaded a terror group's material. Articles in the magazines encouraged the reader to engage in acts of terrorism and explained how such atrocities could be carried out, police added.